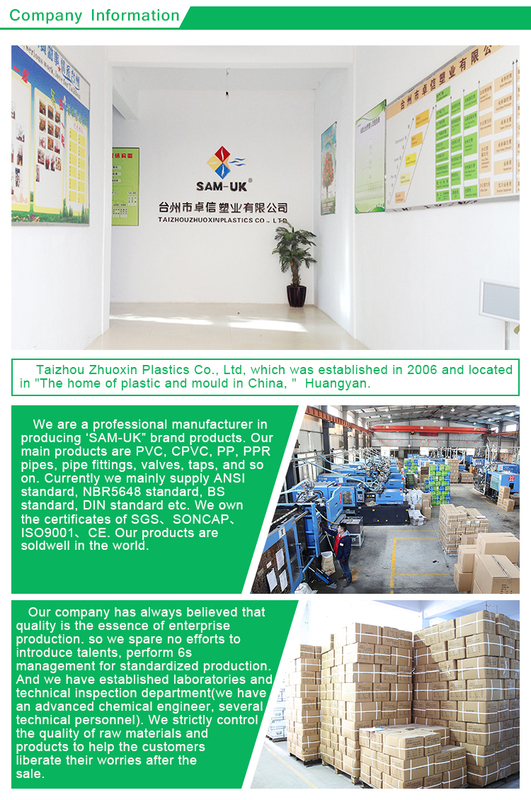 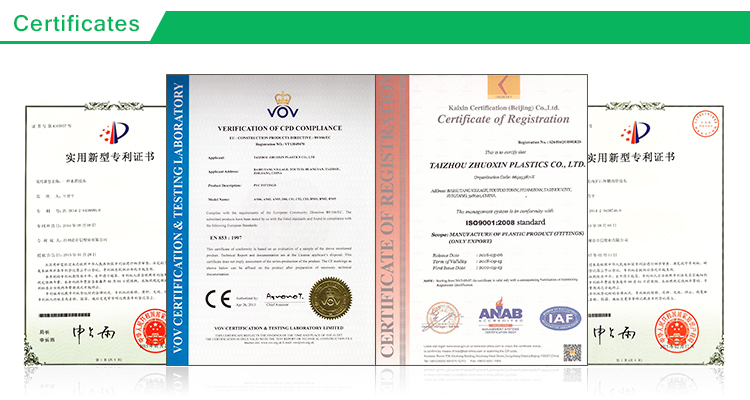 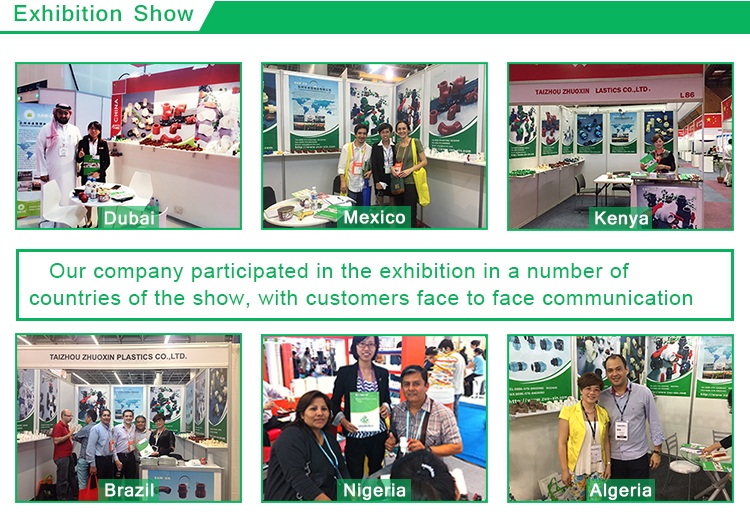 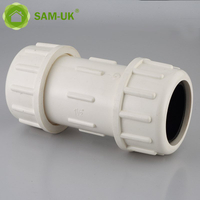 plastic schedule 40 PVC pipe elbow joint fittings for pools from China Manufacturer - Taizhou Zhuoxin Plastics Co., Ltd. 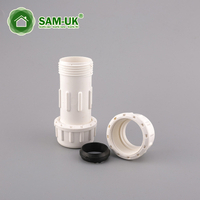 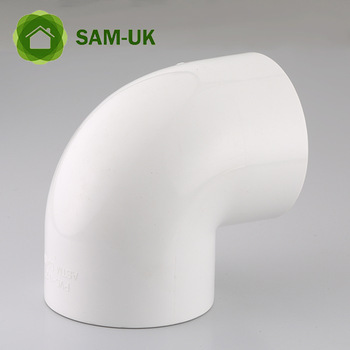 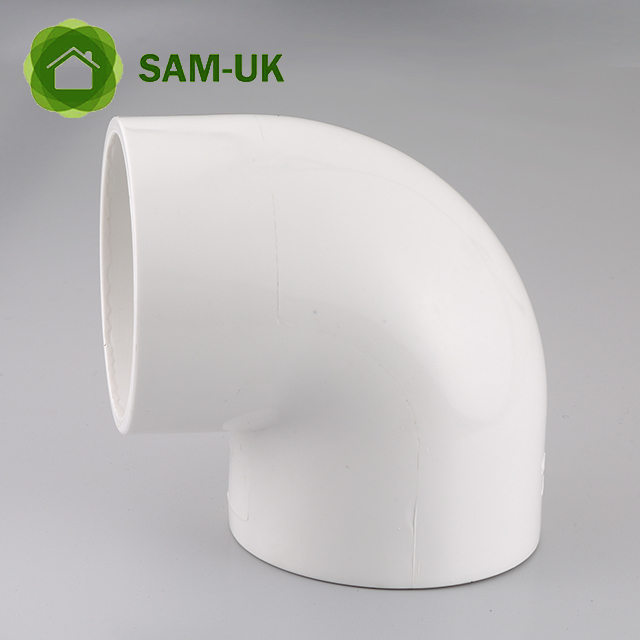 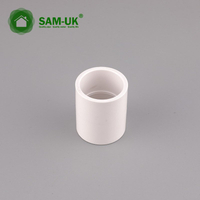 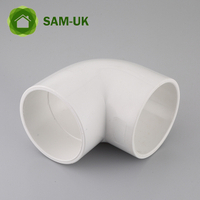 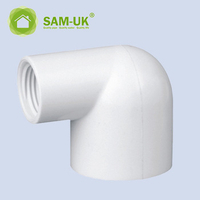 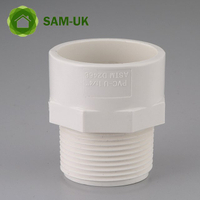 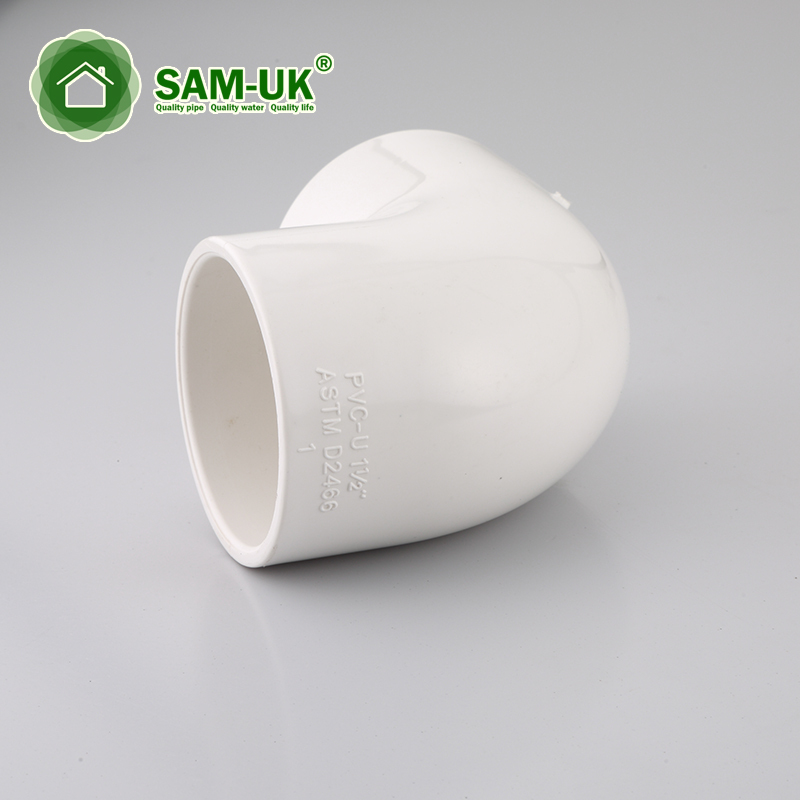 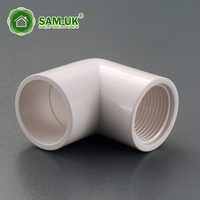 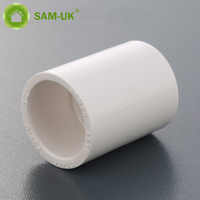 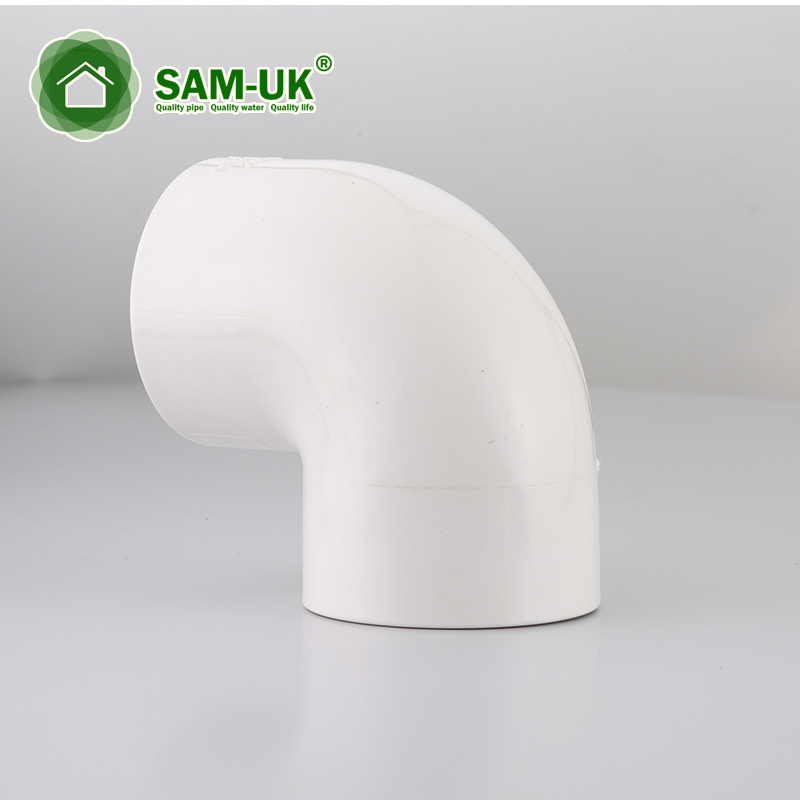 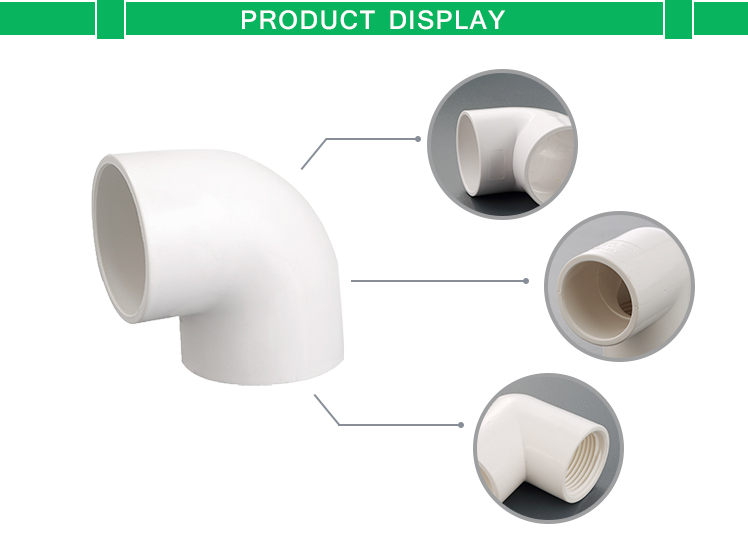 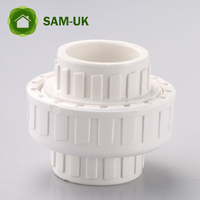 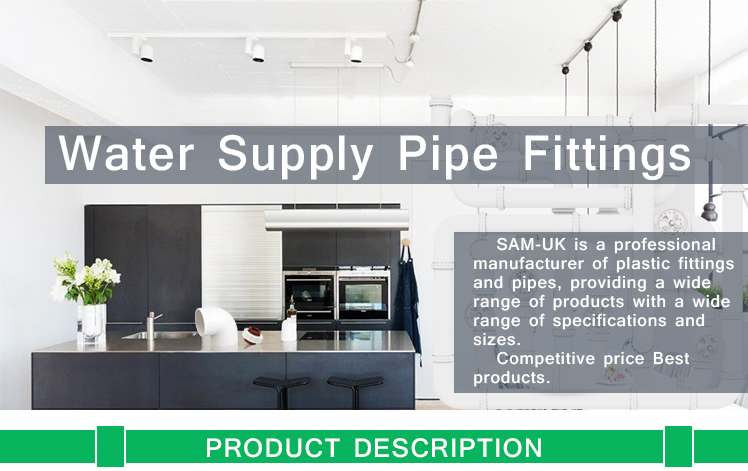 Swimming pool PVC pipe fittings is one of the most useful accessories of pipe systems. 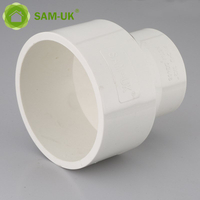 schedule 40 PVC pipe elbow joint for water supply ASTM D2466 is a kind of PVC pipe elbows and it can change the direction of flow, two ends are connected the same size PVC pipe.